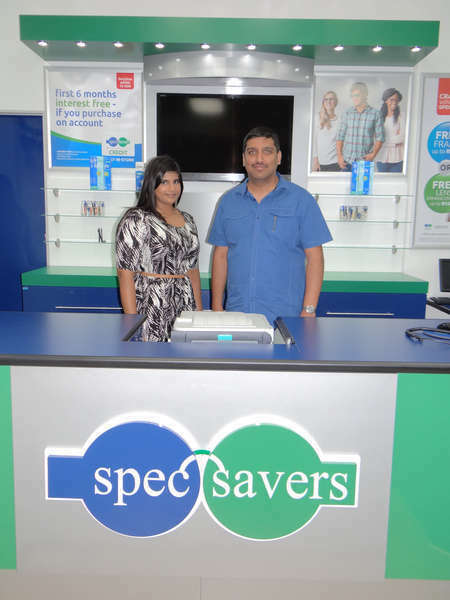 Spec-Savers Chatsworth welcomes all our customers with a smile and a warmth heart when they visit us. Our Store opened in December 2002. 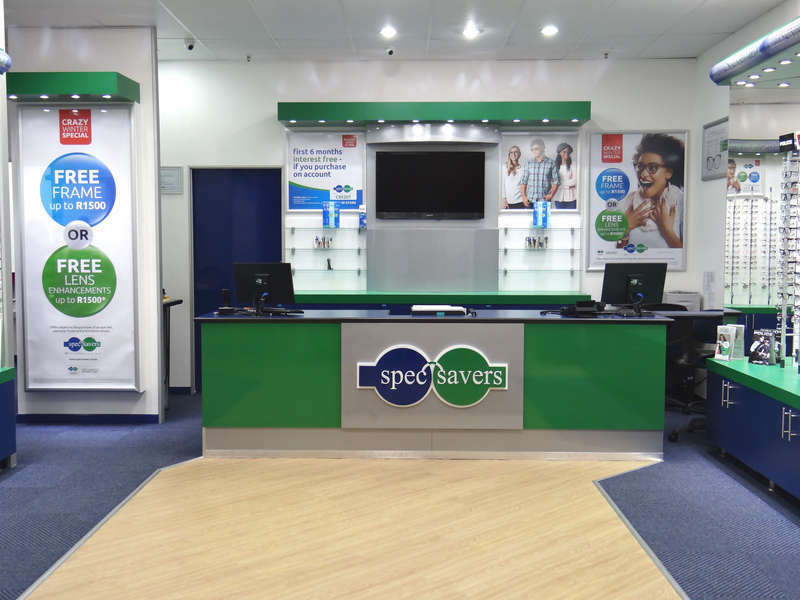 With two Optometrists and nine staff memebers, we are able to offer our clients two state-of-the-art testing rooms equipped with a Fundus Camera and Auto Refractor. 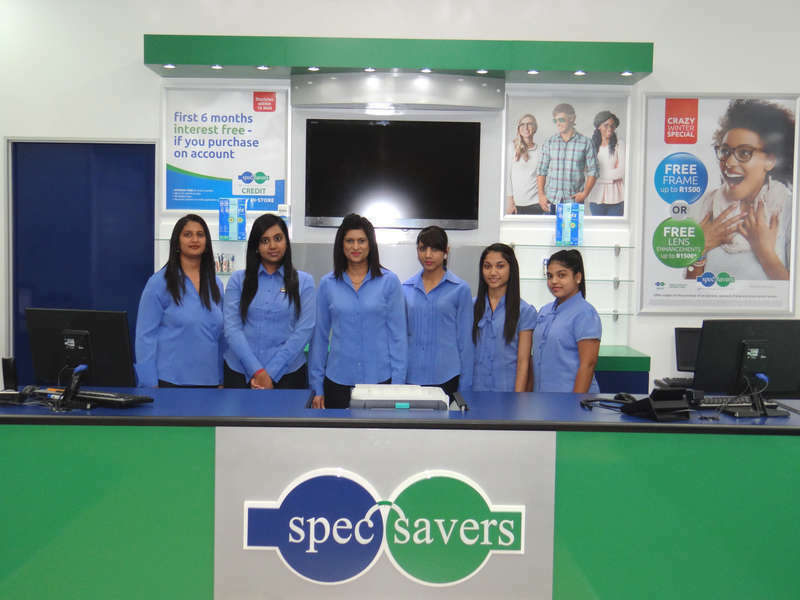 Our Optometrists strive for: 1.) Professionalism - It is of utmost importance that you behave professional in all your conduct. 2.) Empathy - It is important that a patient feels an empathetic connection with the Optometrist who has genuine interest in their well being. 3.) 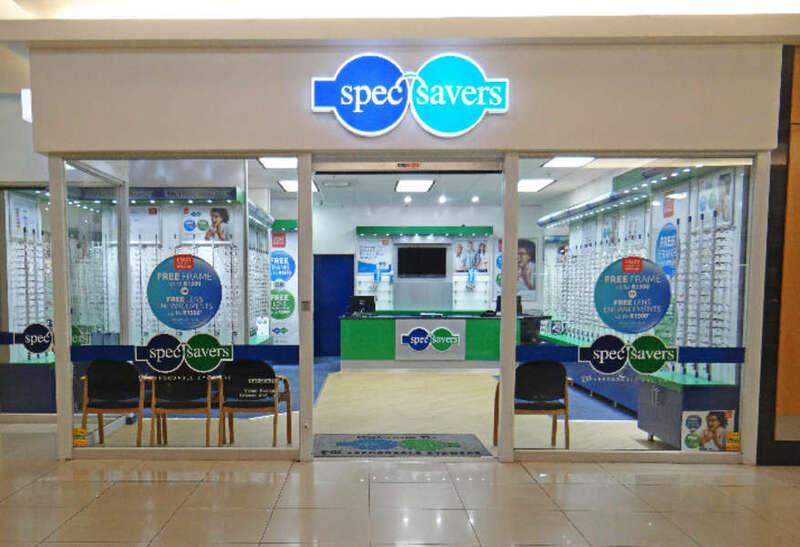 Knowledge and Technology - A good Optometrist should know how the eye functions on its own in relation to the rest of the body, and stay informed with the latest breakthroughs in the field including the latest technology.